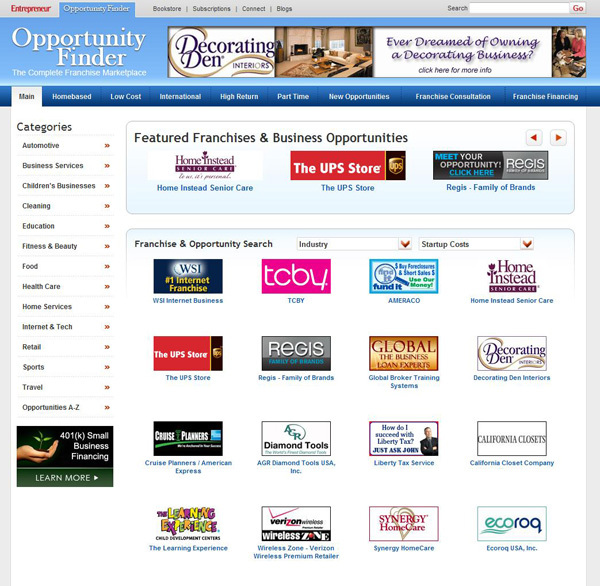 Search for several franchises via categories, costs, and operations. 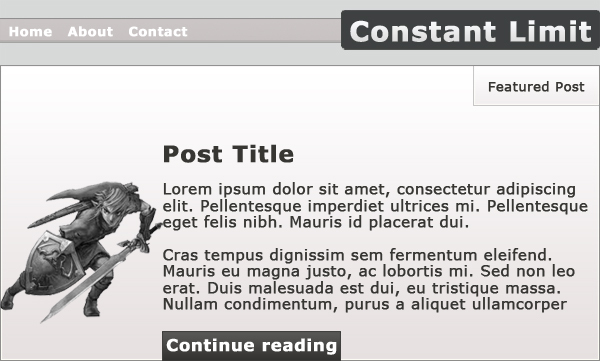 The first iteration of Constant Limit in 2005.. 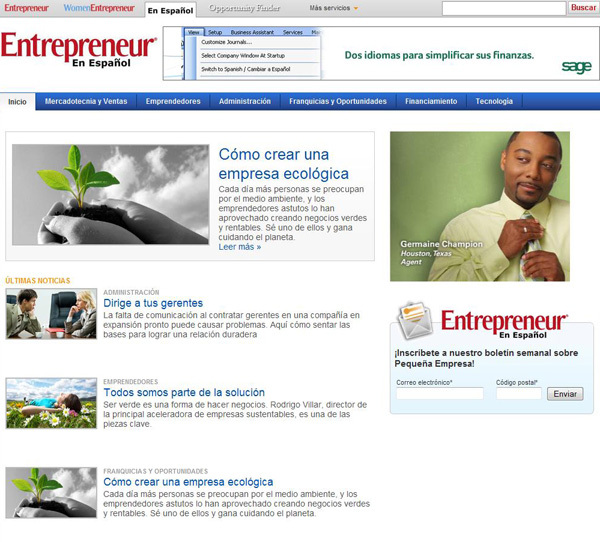 The first iteration of Constant Limit in 2005. 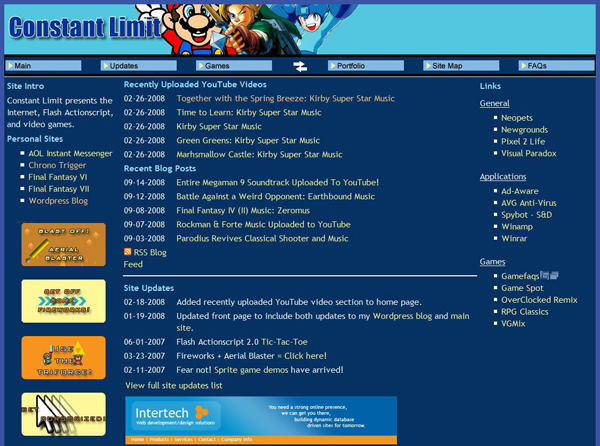 Some Flash games/demos that I have made in the past. 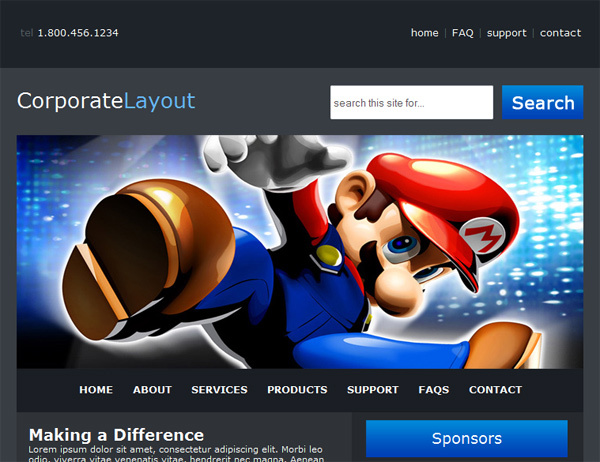 A basic simple, but clean layout with a nice large home page image. 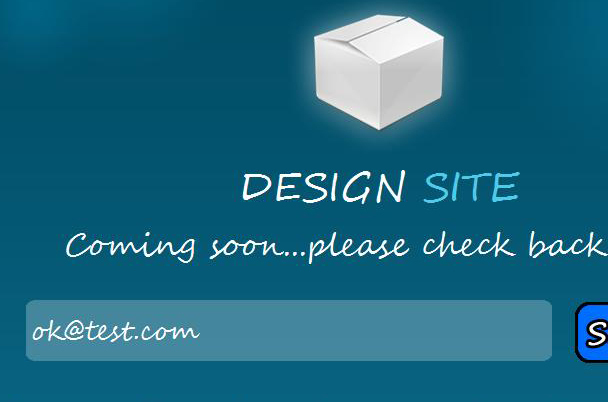 A coming soon/under construction page that lets users sign up to find out the launch date. 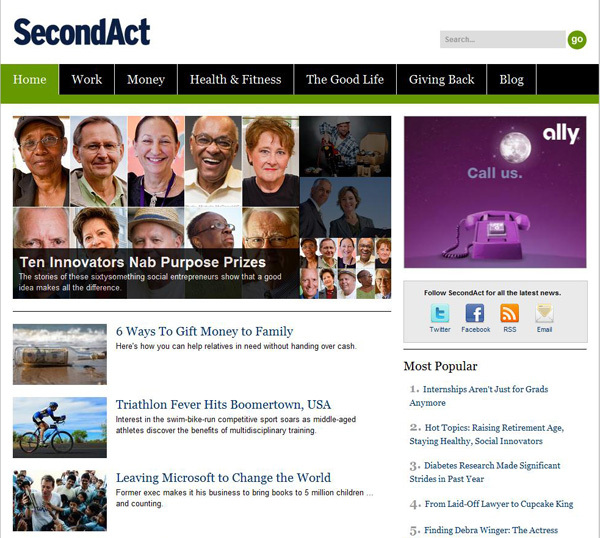 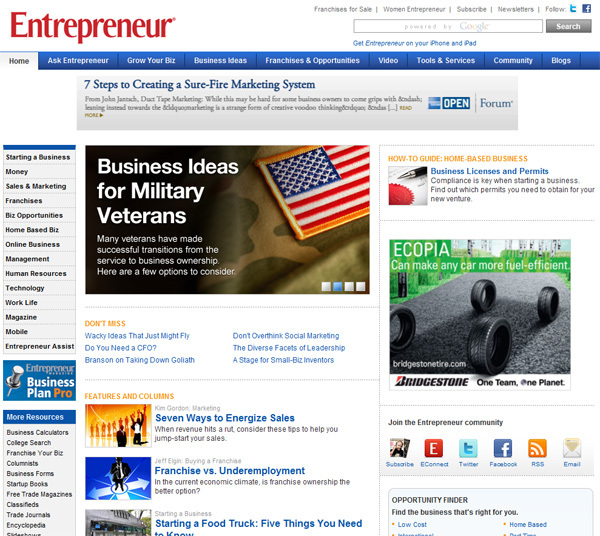 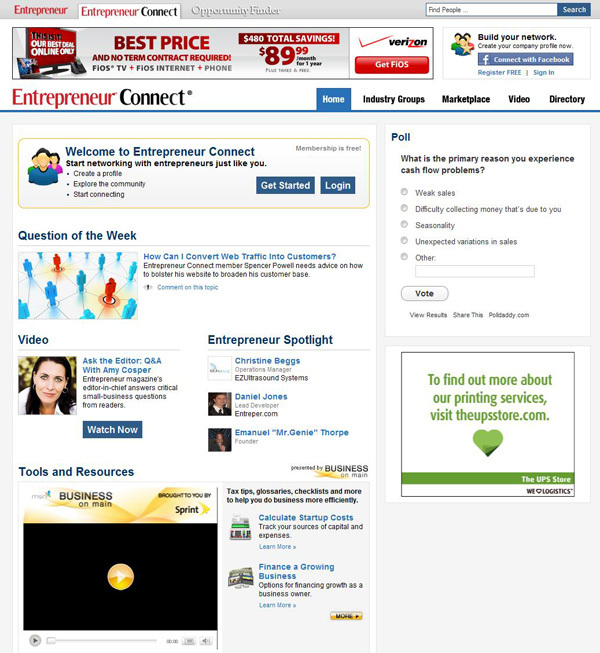 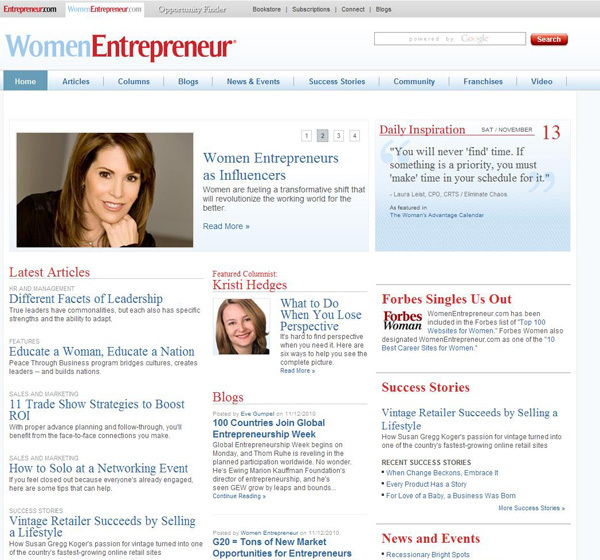 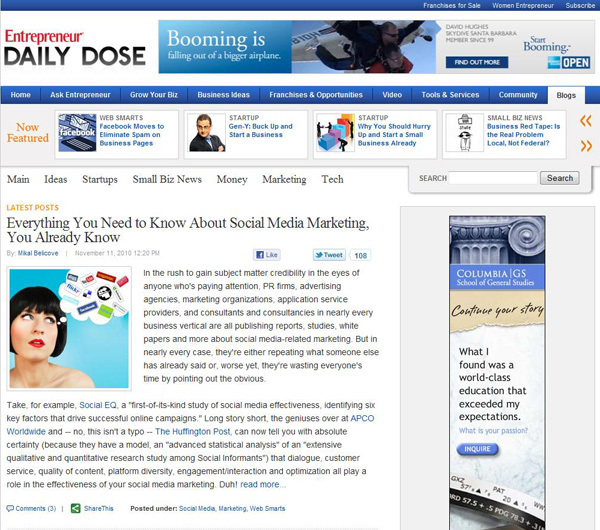 A gray layout with a featured and left/right side content areas.